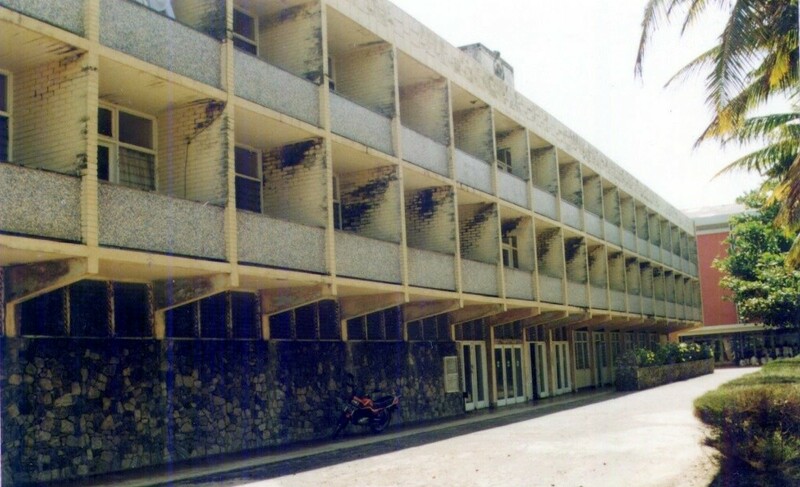 Though the Mission started functioning in the island in 1924 by way of managing a few schools, the centre in Colombo was formally established in 1930. 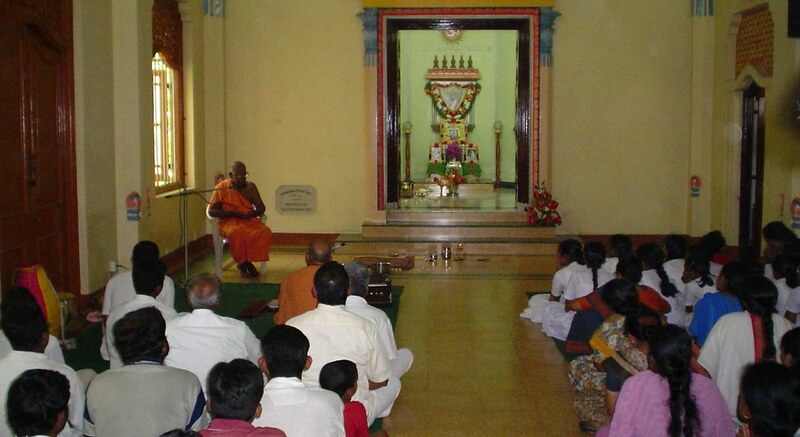 Swami Sarvarupananda is the swami-in-charge of the centre. A free library and a reading room (with 8000 books and 23 newspapers and periodicals) and a bookshop. A Sunday school for children (669 on roll). An International Cultural Centre with guest rooms, library, etc. 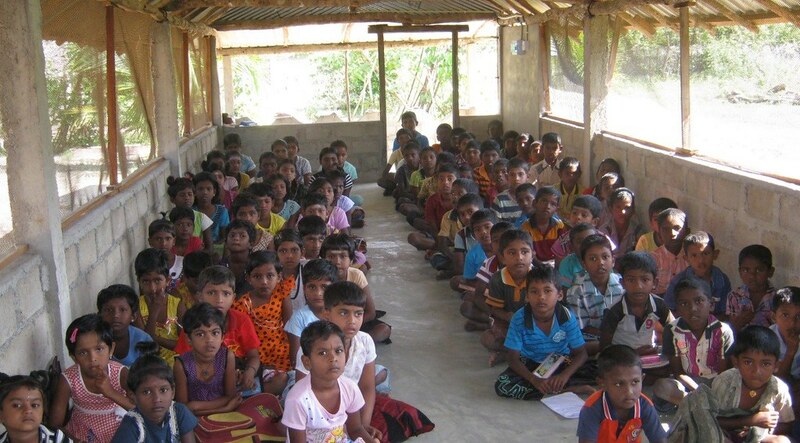 Relief and welfare work such as providing food and educational, medical and pecuniary help to the needy and victims of war (61,51,040 Sri Lankan Rupees spent). 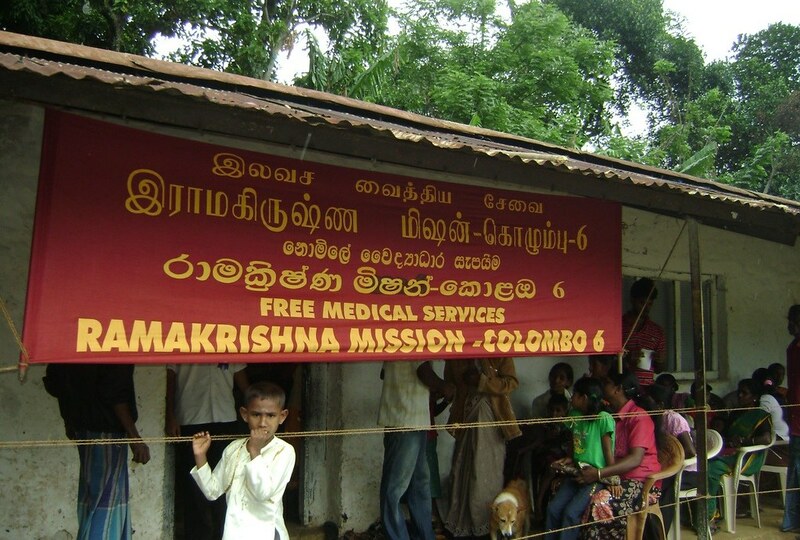 Monthly medical camps treated 1016 patients and weekly ayurvedic camps treated 2712 patients. 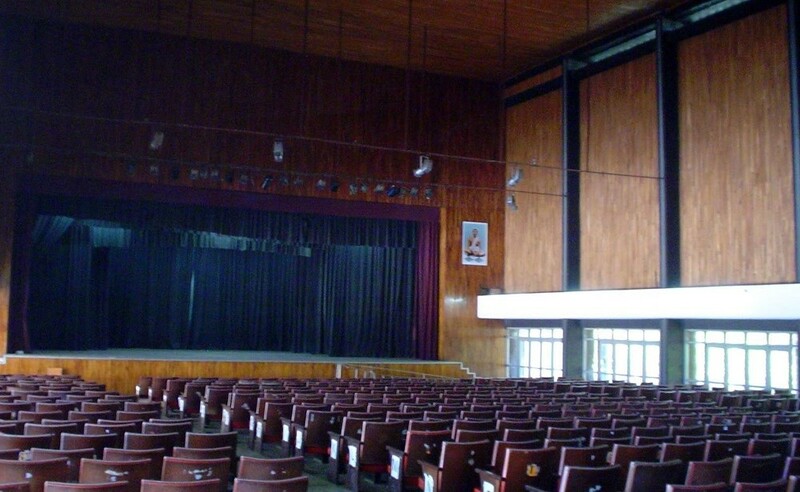 Lectures and cultural programmes in the ashrama’s Swami Vivekananda Centenary Memorial Hall (one of the biggest auditoriums in Colombo) as well as in other parts of the island. 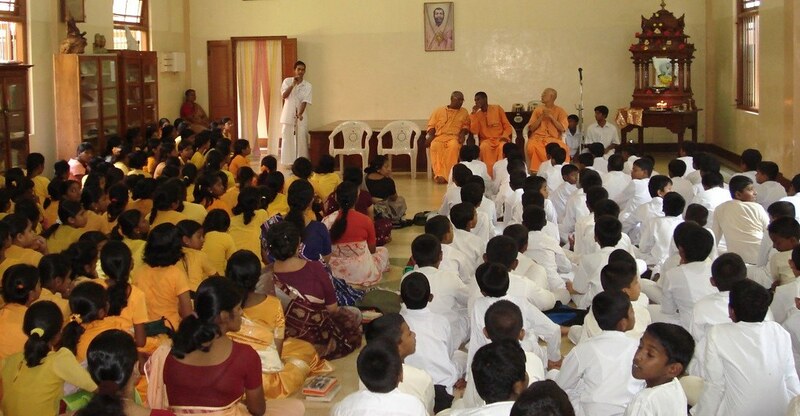 Personality development camps for children from schools all over Colombo, and free distribution of Ramakrishna-Vivekananda literature to schools and libraries. 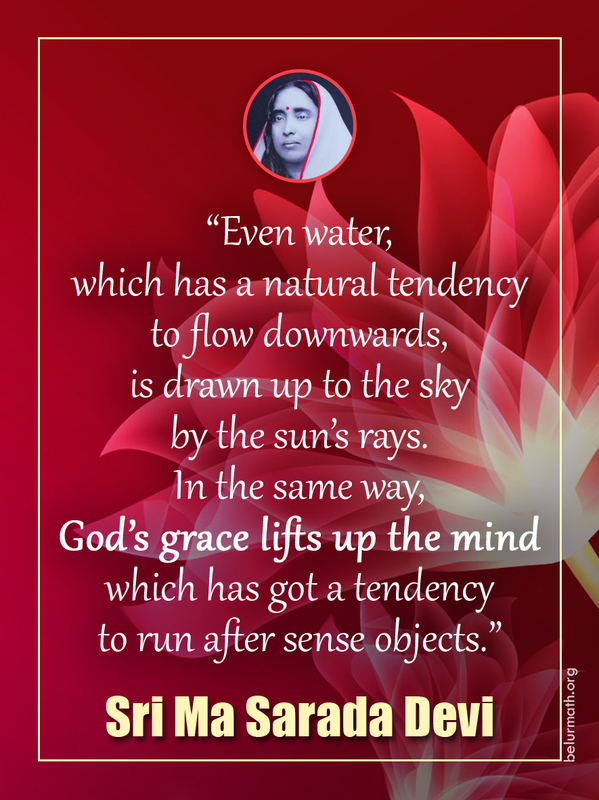 Daily worship, weekly classes, fortnightly retreats, occasional festivals, and celebration of the birthdays of Sri Ramakrishna, Holy Mother Sri Sarada Devi, Swami Vivekananda and other prophets. 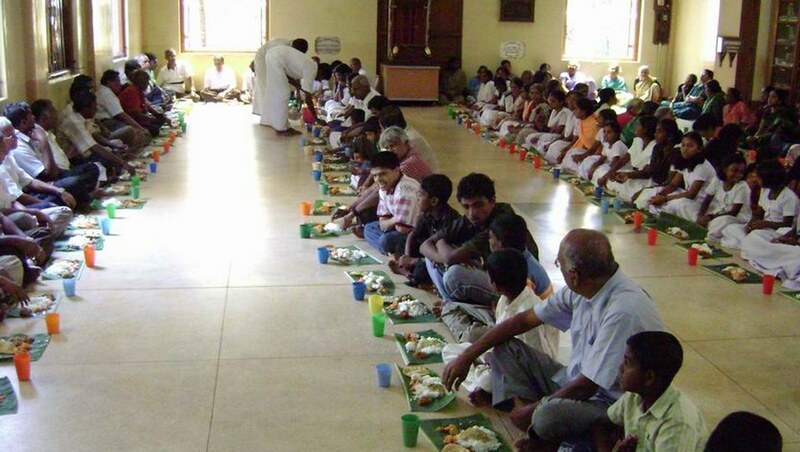 Three orphanages with 106 children. 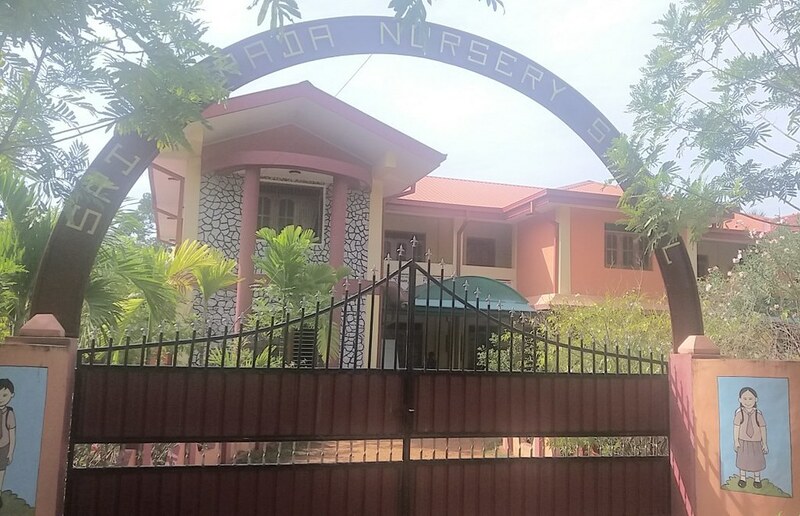 Two nursery schools with 169 children. 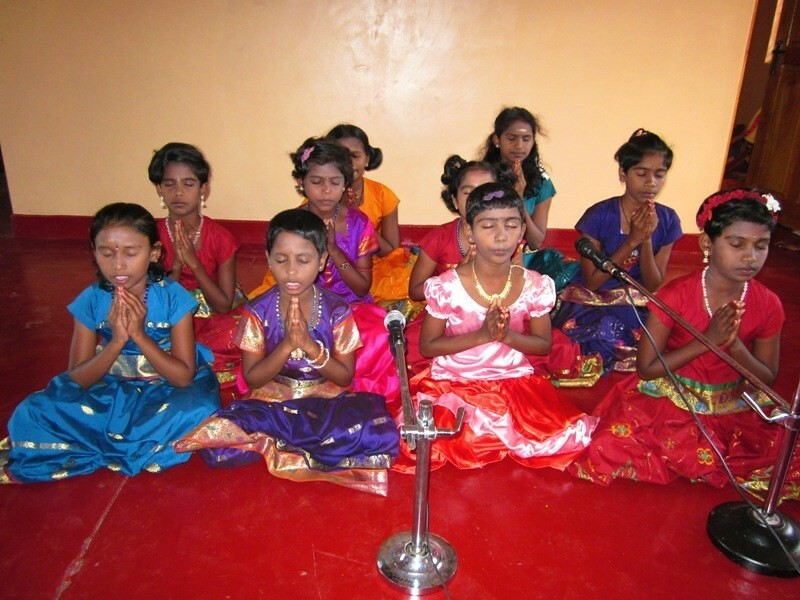 Three Sunday schools with 361 children. 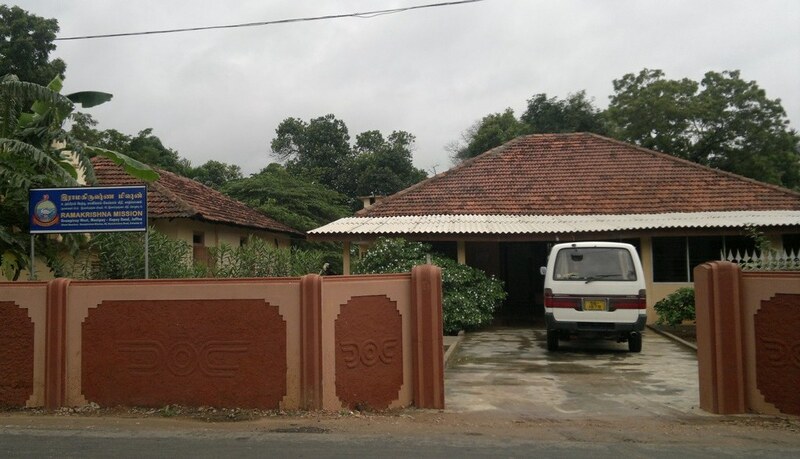 A computer training centre with 75 students. Two free coaching centres with 271 students. 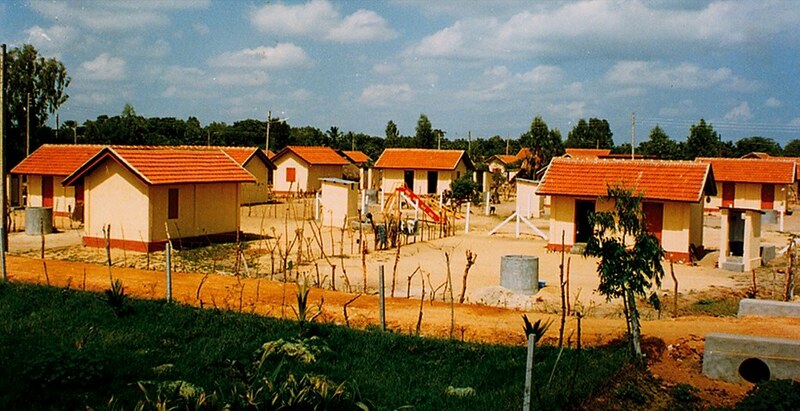 A healthcare centre, which treated 18,571 patients. 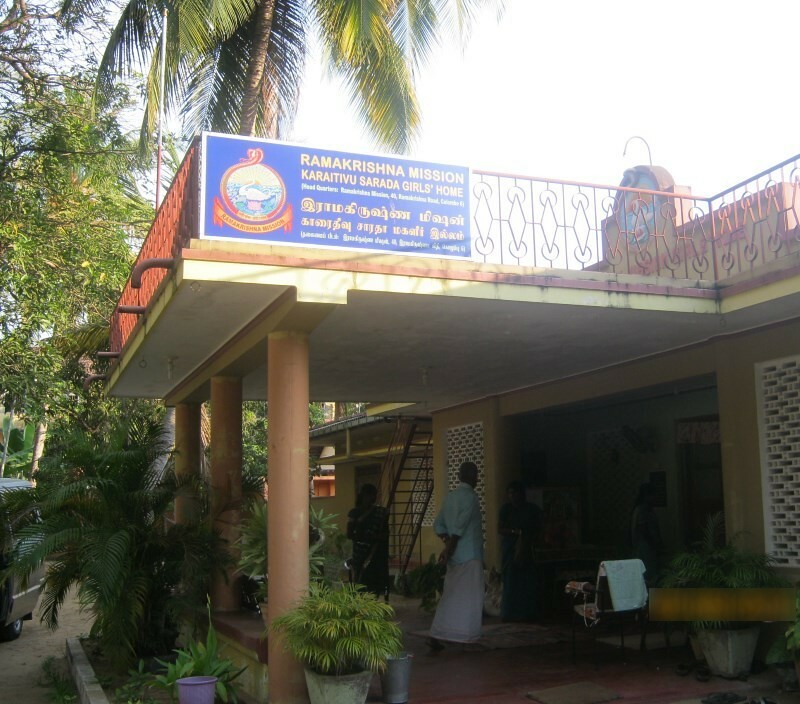 Daily worship and weekly congregational prayers. 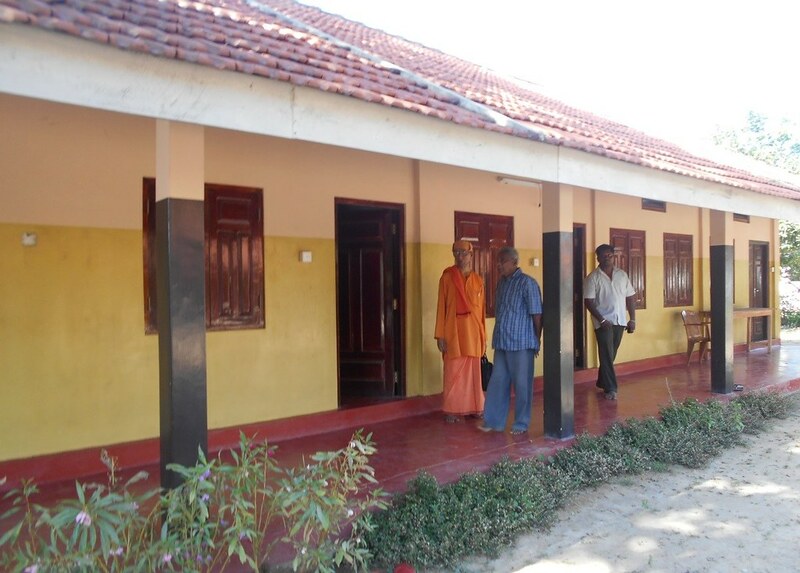 Occasional classes at Manthivu Lepers’ Asylum and Thalankundah, where the centre maintains temples with regular puja and bhajans. 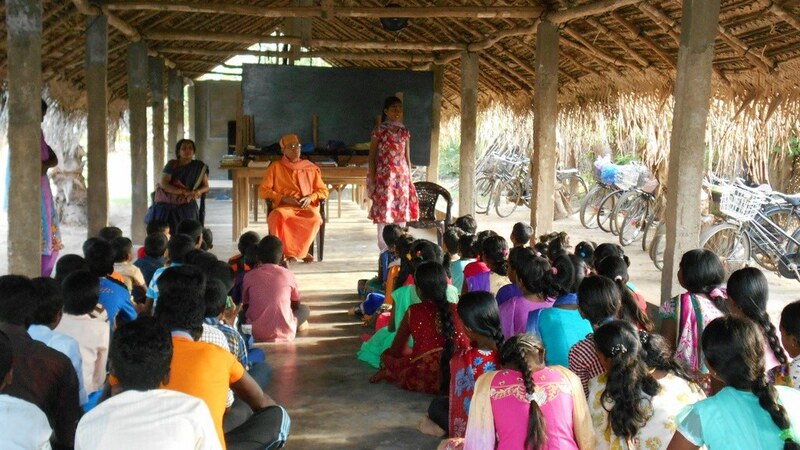 Welfare work by providing educational aids and pecuniary help to poor students (Sri Lankan Rupees 49,49,600 spent this year).